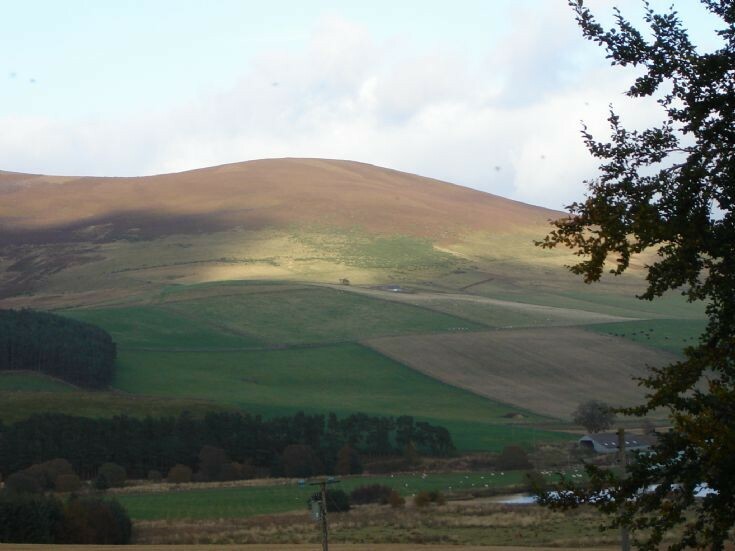 Drumnagarrow Farm was the home of the Strachan family, First William, then James, born 1744, then his son,James, born 1783. This second James was a musician and died in 1874 in Ballachylach. His daughter, Mary, married William Hardie in 1833, producing many fine instrument and music makers of the Hardie dynasty. Mary's father, James -NOT John- by all accounts a fine musician, was himself called 'Drumnagarrow' or Drumnagarrie'.